TokenPay Swiss AG announced its partnership with Germany’s WEG Bank yesterday, which sees the decentralized and self-verifying payment platform acquire 9.9 percent of the bank. The other 90 percent of the bank is will reportedly be purchased pending mandatory regulatory approval. The partnership will focus on several key areas that have been identified by analysts as critical to the success of the enterprise. This includes, but is not limited to, the TPAY cryptocurrency and its vital blockchain, eFin decentralized exchange (DEX) and the EFIN coin, TokenSuisse asset management and structured financial products, WEG Bank FinTech platform including high demand consumer debit cards and the TokenPay Multisignature Transaction Engine designed for processing fast and secure crypto e-commerce payments for merchants. This partnership is a huge win-win for both Litecoin and TokenPay. I’m looking forward to integrating Litecoin with the WEG Bank AG and all the various services it has to offer, to make it simple for anyone to buy and use Litecoin. I’m also excited about Litecoin’s support in TokenPay’s eFin decentralized exchange. The partnership with innovative institutions such as TokenPay and Litecoin might at first come unexpectedly for a very conservative institution like us. But we have thoroughly and diligently examined the prospects of a common future, and we became convinced that the future of banking will make adoption of such modern payment methods inevitable. We are therefore proud to have teamed up with the best in the field. 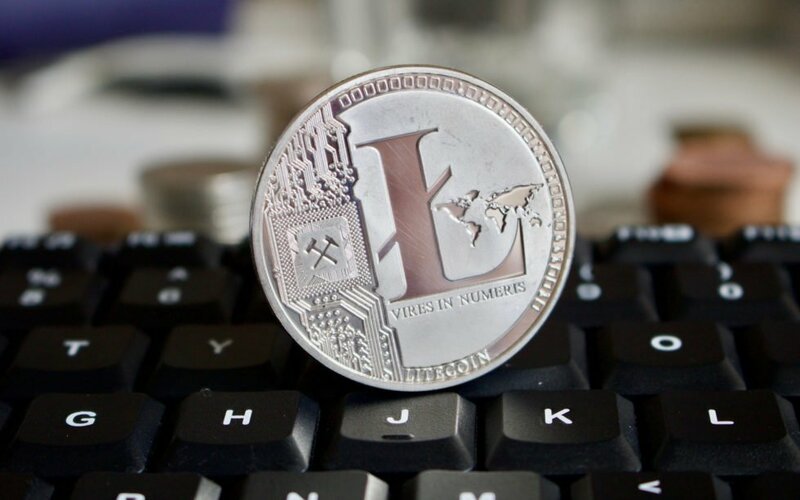 The news may come as a positive development for Litecoin fans, who saw LitePay CEO Kenneth Asare shut down all operations related to the payment processing project and actively prepare to sell the company only a short time after the project’s initial announcement. What are your thoughts regarding TokenPay’s attempted purchase of WEG Bank? Let us know in the comments below! Next Post:*BITCOIN BOOSTER* – Mining software Earn up to $50 btc DAILY!